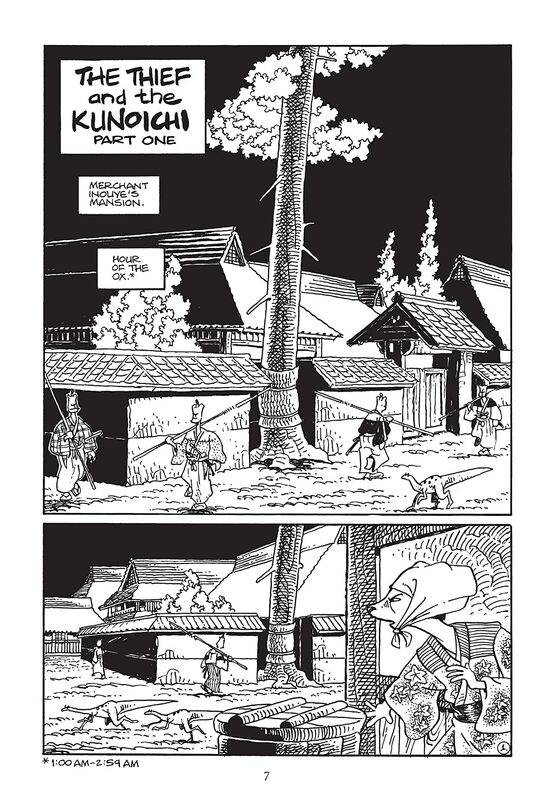 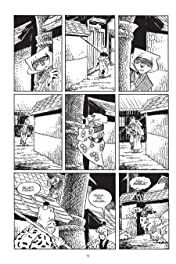 Stan Sakai's samurai masterpiece returns! In this volume, Miyamoto Usagi joins forces with a thief and a samurai to thwart a black-market ginseng trade, meets a ronin who lost his arm in a duel yet still has a trick up his sleeve, and more! 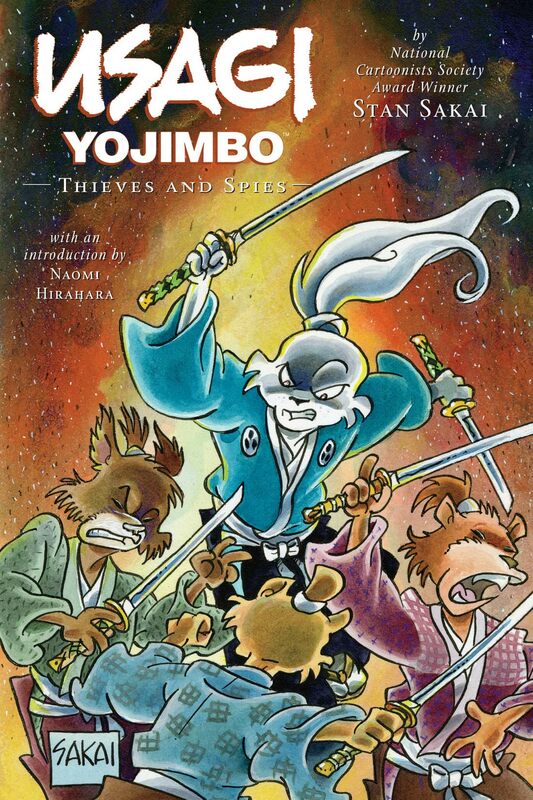 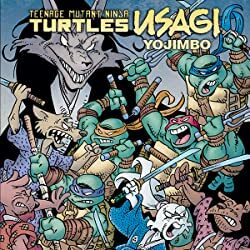 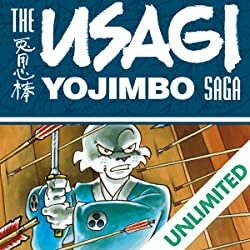 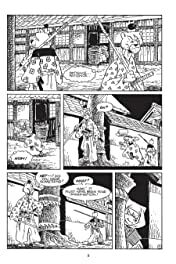 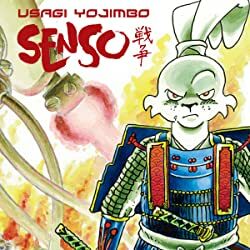 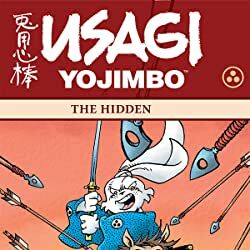 Collects Usagi Yojimbo #145–#151.